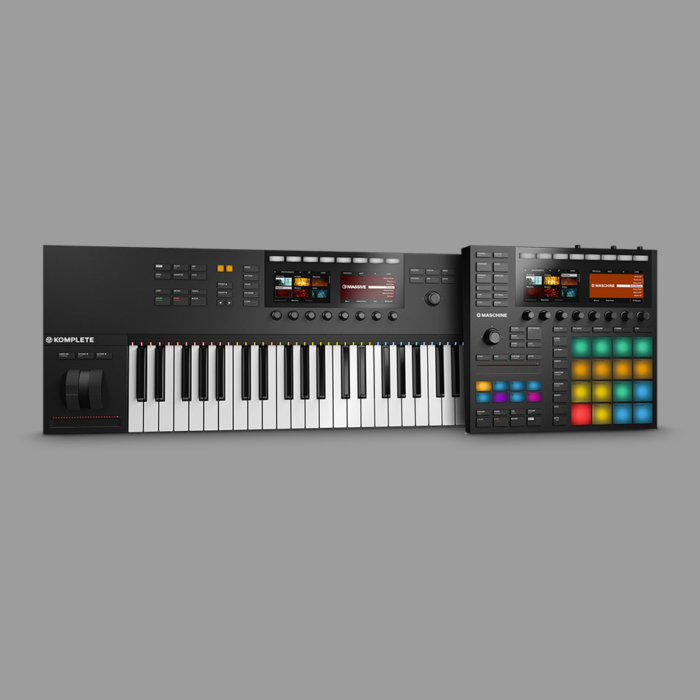 Native Instruments’ latest round of hardware updates includes its two most popular production tools: its all-in-one production hardware Maschine, and Komplete Kontrol keyboard. 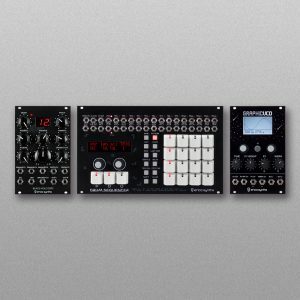 Like the larger Studio model, the Maschine MK3 includes two high-resolution screens, and borrowing from the Maschine Jam, also incorporates a touch strip for controlling everything from pitch and modulation to effects and even notes. The layout has been refined, with dedicated buttons for play modes (Pad / Keyboard / Chord / Step), as well as a handy Macro button. Navigating menus is the easiest it’s ever been (a good thing, as this is something you’ll generally be doing a fair amount of when using Maschine), and the pads feel great and responsive across their entire surface. 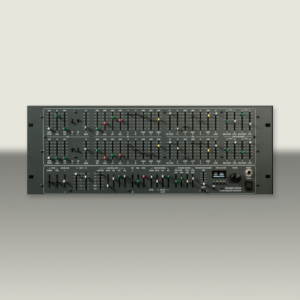 In terms of hardware, Native Instruments’ new Komplete Kontrol MK2 is more of an incremental upgrade. 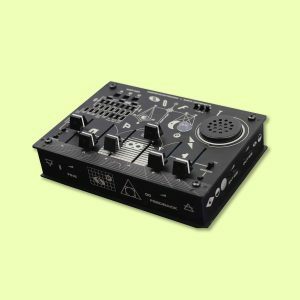 It brings a similar dual screen approach as the new Maschine, and replaces the pitch and mod touch strip with nice snappy, analog wheels (a touch strip for modulation still exists, but it’s smartly placed beneath the wheels). There’s also the same new push encoder from the Maschine MK3, which can be turned or used like a joystick for directional buttons. The Light Guide is back, with brighter LEDs than in the previous model. The MK2 better integrates with both NI’s own Maschine software, as well as third-party DAWs. Ableton Live, Logic and GarageBand are all supported via the keyboard’s dual screens, which let you do things like hit the Mixer button to bring up a graphical representation of your DAW’s mixer tracks, which can then be controlled with the knobs underneath. You can scrub through your track or even trigger scenes with the push encoder, and the Auto button lets you record automation in supported DAWs. 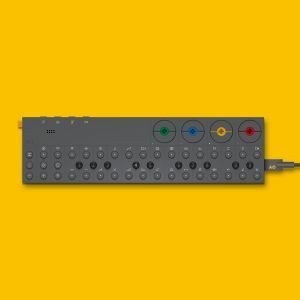 It’s no Ableton Push in terms of integration, but if you’re a heavy NI plugin user and want a proper keyboard to play them, you’re not going to do much better than this. Maschine MK3 is available for $599, and Komplete Kontrol MK2 is available in $599 49-key and $699 61-key models.